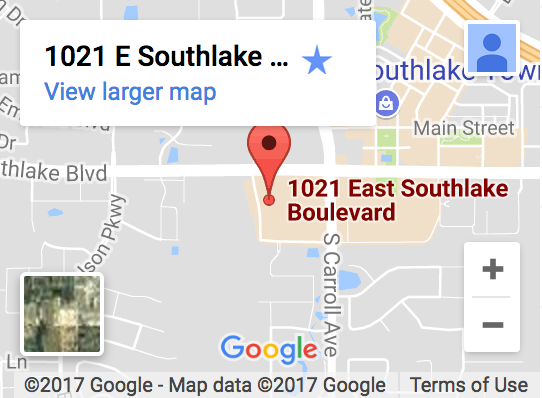 Postoperative care may be performed by an eye doctor in Southlake, TX other than your LASIK surgeon. This is referred to as co-management. We are happy to provide post-operative care for you at our office through a co-management agreement with your surgeon. Ask us for further details. Remember to continue to schedule routine eye exams at our Southlake practice post – LASIK. Even with perfect vision you still need to have your eyes examined for glaucoma and other potential problems on a regular basis. Routine exams will help insure that your vision remains stable after LASIK. Did you hear about the Latisse treatment available at our practice?